There are some who believe no changes should be made to this system, such as Ryan Clough of Public Knowledge. 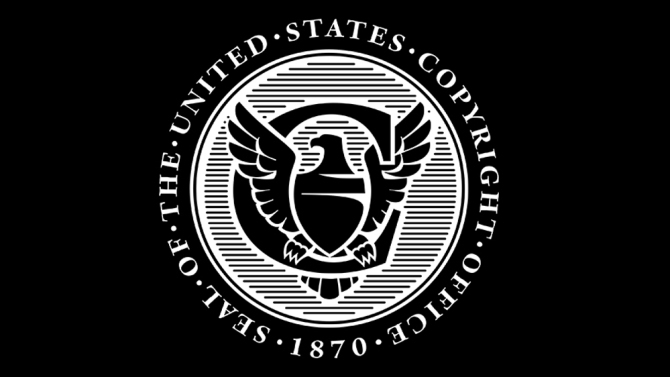 Of the options for the office of the Register of the Copyrights, there are three options: make it independent, make it under the US Patent and Trademark Office, or keep it under the Library of Congress. Independence has been an idea suggested by the entertainment industry, but others warn that making it independent will make it more susceptible to being lobbied or used for entertainment industry interests. Those who want to move it from being what they think is ineffective, being part of the Library of Congress, have proposed moving it to be part of the United States Patent and Trademark Office, which may simplify things, but also might make things more confusing. Keeping it under the Library of Congress would represent a maintenance of the status quo-- but many are pushing for a change, one way or another. The current Librarian of Congress, Dr. Carla Hayden, was appointed by President Barack Obama in 2016 and approved by Senate in a 74-to-18 vote. There was much excitement that she would better serve the tech-driven America than her predecessor, James Billington, who was adamantly anti-technology. Once in office, she spared no time in demoting the sitting Copyright Register, Maria Pallante. Pallante was criticized as being a Hollywood hack, after her push to create stronger legal action against those who streamed copyrighted works illegally. She also “shared ISP concerns with the impact of the FCC's set-top box proposal on copyrights and contracts,” an issue that remains highly contested in Congress even this week. Maria Pallante quickly resigned entirely, offended by the loss of Register’s office. In her place, Karyn Temple Claggett was named acting Copyright Register in her place. She is not in a permanent role, so the proposed bipartisan legislation would directly apply to her and her permanent successor. Some championed the bill as an example of innovation, such as the U.S. Chamber of Commerce, as well as the Free State Foundation. A statement the Chamber of Commerce released read: “The U.S. Copyright Office...plays a critical role in fostering American creativity and innovation: copyright-intensive industries support 5.6 million jobs in the U.S. alone. We applaud congressional leaders on the introduction of this bipartisan bill as an important first step in this process.” The Free State Foundation noted that it would be an important step to reforming the Copyright Office if passed. Some groups did not understand it, such as the Library Copyright Alliance, which brought an interesting point-- why would Congress limit its power by allowing something that has long been under their control, to now be under Executive control? To fix this, it seems, the best course of action would be to cut the Copyright Office free from its Library of Congress home where it currently resides. Hopefully, this bill creates action soon. Since passing in the House recently with 378 yeas, the future looks good for this bill.